Course OPEN. Buggies - no restrictions. 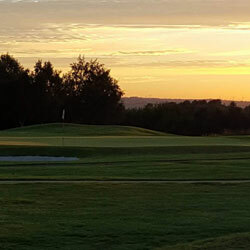 A warm welcome to Carluke Golf Club where we hope members and visitors alike enjoy the experience from the moment you log in at the pro shop to the time you leave the nineteenth hole. 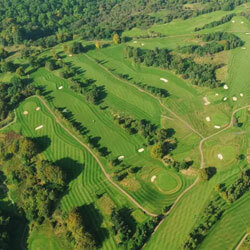 The course has received many favourable comments in recent years. Our aim is to strive to build on this and provide a course that proves to be an enjoyable challenge throughout the year to players of all abilities, and leaves them anxious for more. The eleventh and twelfth hole will certainly stay in your mind for one reason or another. 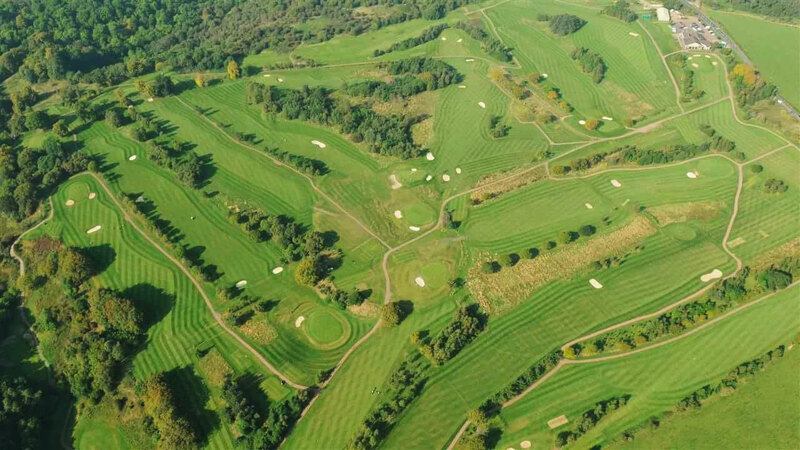 Working with our partner Viridor we have been able to introduce a buggy path and a short game practice area for members and visitors to hone their skills and to encourage the development of juniors we have a short 6 hole course and an active clubgolf scheme run by qualified coaches. Equally important we hope you are made to feel welcome and at home in our well appointed clubhouse with spectacular views over the Clyde Valley and beyond. Our catering and bar staff are the envy of many and look to cater for your every need before and after a round. 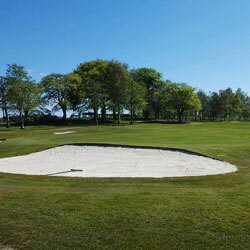 All that is left for me to say is that I hope you have a pleasant experience at Carluke Golf Club.